Ashtamudi Lake is the gateway to the backwaters of Kerala. This 16 km long lake is the second largest in Kerala, finding its way into the sea through the Neendakara estuary with a palm shaped extensive water body and eight prominent arms. 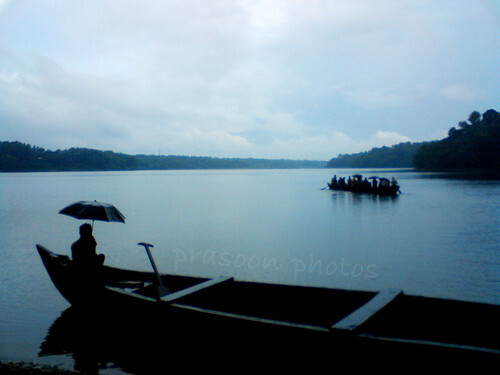 The District Tourism Promotion Council (DTPC) Kollam provides boat cruises from Kollam to Alappuzha. The eight-hour journey gives manifestation to the beautifulness of the backwaters.